Mrs Liley is our SENCO (Special Educational Needs Cordinator). Information on Special Educational Needs will be regularly posted on this page for parents to access. Please also refer to our ‘Policies’ in the ‘About Us’ section for our SEN Policy. Moorhill Primary School is an inclusive school. We believe that every child must access high quality learning and make good or better progress in order to equip himself/herself with the skills for high school and adulthood. Every child is an individual and has the right to have all needs met, in order to achieve his/her potential. Pupils with barriers to their learning are the shared responsibility of all staff, who must meet everyone’s needs. At Moorhill we value the individual – inclusion is part of our culture. All pupils are encouraged to take an active role in school life. 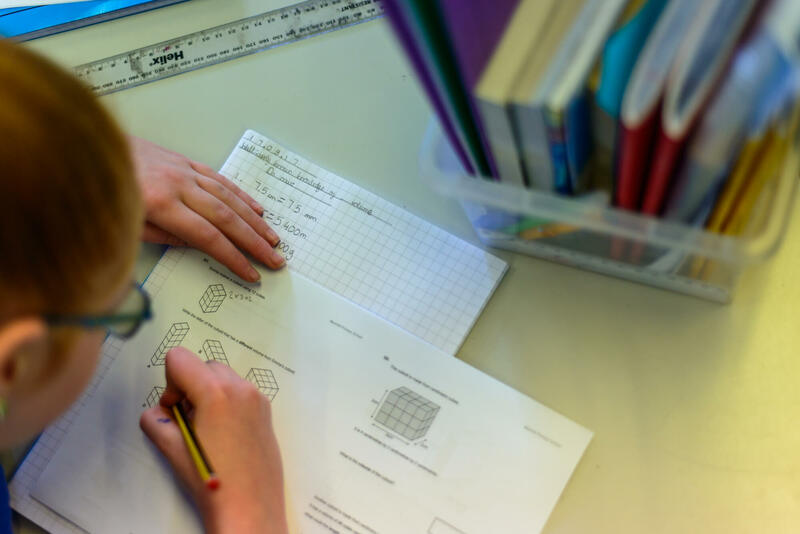 We recognise that any pupil may experience difficulties in school at some stage and that there are several factors which could influence this, including educational, social, environmental and medical factors. Once difficulties have been identified, provision will be adapted and adjustments made in order to meet the child’s needs. Our School Local Offer explains the support that we provide for SEND (Special Educational Need and Disability) pupils and their parents. 1. How does the school know if a child needs additional help? Prior to entry into Reception, staff at Moorhill work closely with local pre-schools, to ensure information about each child is shared. This enables us to ensure that effective transition arrangements and support are in place from the start. During the Summer Term, our SENCO (Special Educational Needs Coordinator) meets with parents to discuss specific needs. For pupils who transfer to Moorhill mid-term, information is passed on from previous schools and meetings with parents, the Head teacher, the SENCO and Every Child Matters Coordinator are arranged as appropriate to need. Pupils who experience difficulties whilst at Moorhill, who were not identified as having additional needs on entry to the school, will be referred to the SENCO, via an ‘Initial Concern’ form. If you are concerned about your child’s learning needs, it is important in the first instance to speak to the class teacher, who will discuss your child’s learning with you and arrange a meeting with the SENCO. 3. How will the school support my child? ‘Knowing’ his/her pupils, ensuring that assessment data, as well as daily assessments made in lessons, are used to inform planning. Planning a suitable curriculum, differentiated to meet the needs of all pupils. Monitoring the progress of each child and discussing this with you, as well as explaining your child’s learning in relation to age related expectations. Taking responsibility for the progress of each child in the class including rigorous intervention to address barriers to learning, with the aim of getting pupils ‘on track’ with their learning. Identifying possible SEND and make a referral to the SENCO. Ensuring that interventions are in place and that they impact on your child’s learning. Keeping parents informed about their child’s learning. Meeting frequently with Teaching Assistants delivering a specific learning programme as an intervention. Ensuring the SEND policy is in place and used consistently in school. Liaising with outside agencies, for example the Speech and Language Therapy Service, the Educational Psychologist, an Educational Psychotherapist and Behaviour Support. Working closely with teachers to produce and review a Support Plan for your child. Providing support and training for staff, so that they can help your child achieve his/her full potential. Identifying which interventions would benefit your child, ensuring they are in place and monitoring the impact on your child’s learning. Monitoring the progress of pupils and analysing tracking data. Meeting with pupils to identify the impact of any additional support and to help them verbalise their views with regards to learning. Monitor the SEND Policy through the school’s self-review procedures. Ensure that the SEND policy is available to parents. Ensure that appropriate, effective and well-resourced provision is in place, to meet the needs of all pupils. Nominate a link governor to liaise with the SENCO and to monitor provision. Monitor the impact of interventions. 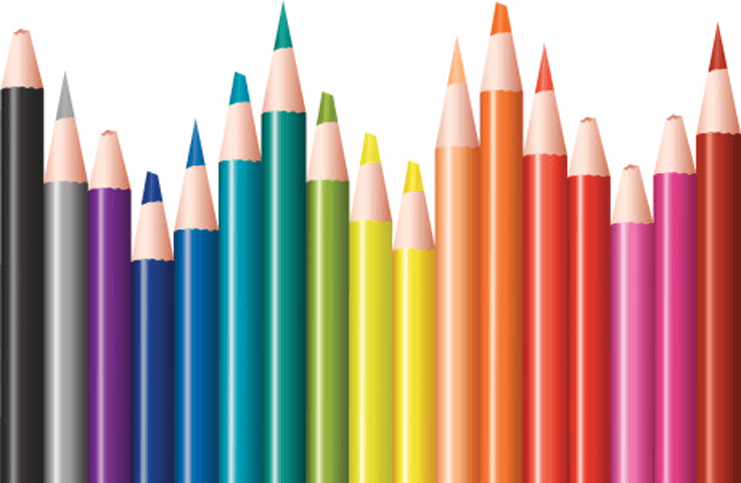 Set objectives in the School Objective Plan which include provisions for pupils with SEND. Work with the SENCO to establish staff training needs. Monitor the impact provision has on raising attainment. Ensuring the Governing Body has up to date information relating to SEND provision and the progress of pupils. Although there are times when pupils require additional interventions (Wave Three) much of the provision will be in the form of targeted support in the classroom. It is essential that there is ongoing collaboration between teachers and support staff, so that we provide an inclusive environment for all. 4. What interventions or strategies are in place to support children with SEND? Positive Play: a one-to-one programme led by a trained member of the support staff, to focus on the development of social skills. Targeted lunch and break interventions, on the playground, to involve pupils in active and collaborative play. Intervention programme with ECM Coordinator, to develop self-esteem. Morning Club led by Sports Coaches (KS2), to develop skills of collaboration and communication. Visual timetables displayed in each classroom, with individual timetables where necessary. Clearly labelled resources, to which pupils have easy access. These include individual maths and English packs. Dyslexia friendly displays and resources. Solution-focused approach across the school (non-confrontational). Regular access to computers and i-pads. A consistent and visual behaviour system. Provision of specialised equipment where needed. Well-resourced lessons, to support visual learning and conceptual understanding. An emphasis on the values of respect, resilience, collaboration, tolerance, responsibility and positive relationships. Our school motto is ‘Mutual Respect’. 5. What are the strategies or programmes to support speech and language? Speech and language sessions with a trained teaching assistant. Individual speech programmes with personalised targets, reviewed by the Speech and Language Therapy (SALT) team. Use of Makaton signing to support communication where appropriate. We support any referrals to these services and work with the professionals to ensure staff are sufficiently trained to deliver individual programmes. The school is well-resourced for individual physiotherapy needs. Meet and greet sessions at the start of the morning and at transitional points during the day. We operate an ‘open door’ policy so that parents can meet with key members of staff after school, or by phone during the school day. Regular contact with parents, through meetings or home/school books. Referrals to CAMHS, through our school nurse. Work with family support (LST). Regular targeted support with a Learning Mentor. Home/school books to celebrate the positive as well as to keep parents informed of any behavioural concerns. Referrals to Behaviour Support, if external support is needed. Liaison with the Local Support Team (LST) where appropriate. Extended transition arrangements for Year 7 pupils. 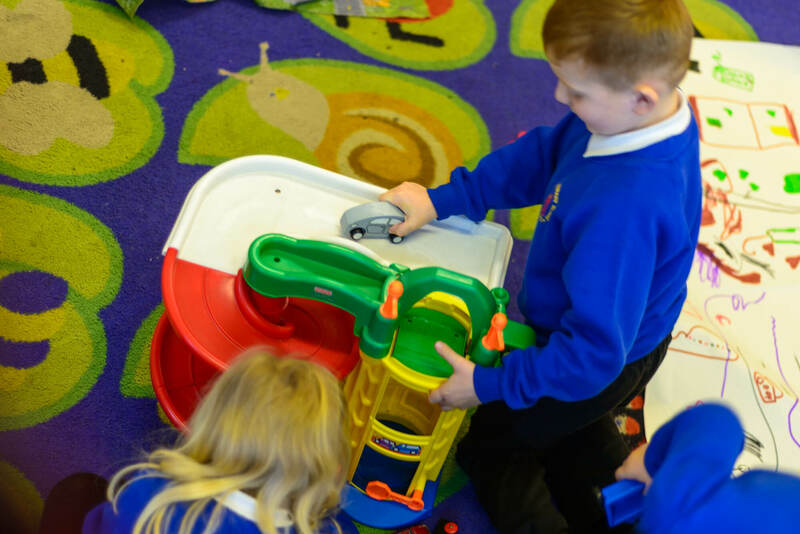 Positive Play, led by trained teaching assistants. Since February 2014, the school has operated a system of behaviour recovery. This involves solution-focused, non-confrontational behaviour management and teaches children how to be responsible for their own behaviour. A school ‘cinema evening’ takes place for pupils who have consistently demonstrated exemplar behaviour. Fischer Family Trust Wave 3 intervention in Years 1 and 2. Accelerated Reader, to develop decoding and comprehension skills at an individual level. We use the Read Write Inc phonics programme at KS1 and, where needed, as an intervention at KS2. Additional 1:1 reading with a teaching assistant. Precision teaching (1:1) to develop reading and writing. Additional guided reading sessions with a teaching assistant. Work as part of a support plan. Each child has an individual literacy pack, as an aid to learning. A literacy working wall in each classroom, is used to support independent learning. Number Counts: 1:1 or small group intervention with a teaching assistant (Years 1-3). RM maths: a computer programme used in KS2. A clearly-structured weekly framework, with an emphasis on developing conceptual understanding and the application of skills. A maths working wall in each classroom, is used to support independent learning. Lessons are differentiated to meet every need. Teachers use differentiated success criteria, to enable pupils to assess their own learning and identify the next steps. Our curriculum is fully inclusive, with reasonable adjustments made to ensure all pupils can take an active role. Where appropriate, the school applies for AEN (Additional Educational Needs) funding for individual pupils who may require enhanced learning support. Additional lunchtime staff, assigned to individual or small groups of pupils. Support for individuals as part of the Support plan, if appropriate. A ‘Cool Down’ room at lunchtime, available to all pupils if required. Lunchtime equipment, with playgrounds zoned. On KS1, a rota is in place for the use of equipment. Class teachers are responsible for planning lessons which meet the needs of all pupils. In addition, the class teacher carries out ongoing assessments, in order to inform the next steps in teaching and learning. We ensure that parents are kept fully informed of their child’s learning and development at every stage. Meetings between parents, the SENCO, Class Teacher and external agencies are arranged both during and at the end of the school day. Class teachers are fully informed of the medical needs of pupils within their cohort. Inhalers are kept in a designated place in each classroom, so that they are accessible. For some medical needs, Care Plans are produced in discussion with parents, class teachers, the SENCO and the school nurse. The SENCO reviews these with the Head teacher. Care Plans are displayed in each staff room and can also be located in specific classrooms.